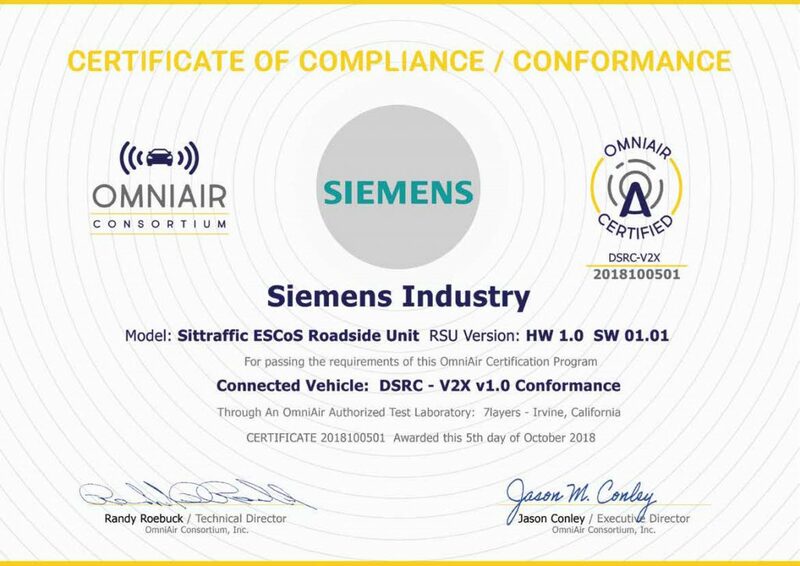 OmniAir Consortium® Grants First Certification for a Roadside Unit to Siemens Mobility, Inc.
OmniAir Consortium® is pleased to announce that Siemens Mobility, Inc.’s Sitraffic ESCoS roadside unit (RSU), is the first roadside unit to receive OmniAir’s commercial, connected vehicle certification. The OmniAir® certification program delivers an important level of assurance to Tier-1 suppliers, automotive OEMs, and local, state and federal departments of transportation looking to deploy V2X technology. With such a new, disruptive technology being deployed, it is critical to ensure a level of compliance with industry protocol standards and specifications. Third-party certification for conformance and interoperability of V2X devices are a necessary step for the public and elected officials to fully embrace connected and autonomous vehicles. With digitalization, Siemens enables mobility operators to make cities, vehicles and infrastructure intelligent. 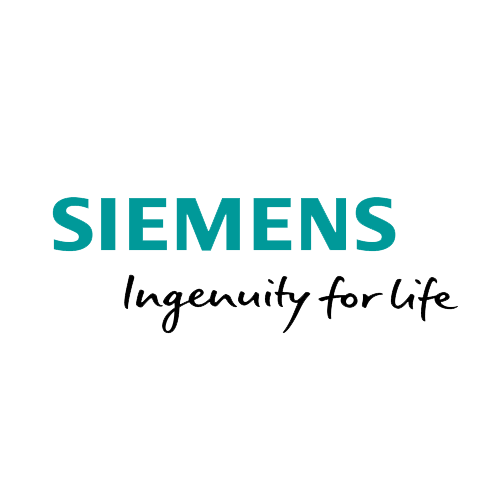 Siemens Mobility, Inc., is a leader in Connected Vehicle and intelligent transportation technologies, and is working with cities including Tampa, FL, New York, NY, Las Vegas, NV, Anaheim, CA, Columbus, OH and Madison, WI to design and deploy these types of intelligent systems. 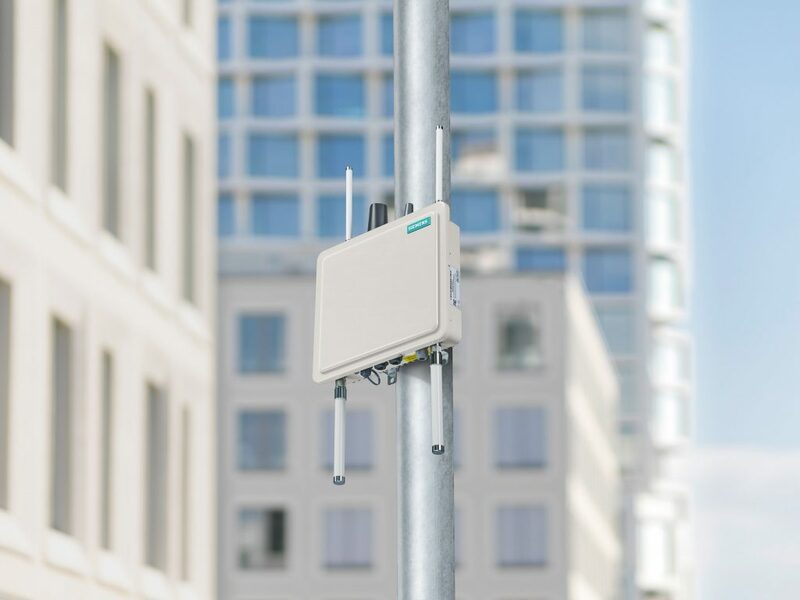 Siemens Mobility, Inc. is also a member of the USDOT Affiliated Test Bed for Connected Vehicle technologies, a group pursuing wide-spread deployment of wireless communication systems between vehicles and road infrastructure. All OmniAir Consortium certified products, tools, and test laboratories can be found an verified, including Siemens Mobility, Inc.’s Sitraffic ESCoS roadside unit, on our certified products catalog located at: www.omniair.org/certified-products/. Siemens Mobility is a separately managed company of Siemens AG. As a leader in transport solutions for more than 160 years, Siemens Mobility is constantly innovating its portfolio in its core areas of rolling stock, rail automation and electrification, turnkey systems, intelligent traffic systems as well as related services. With digitalization, Siemens Mobility is enabling mobility operators worldwide to make infrastructure intelligent, increase value sustainably over the entire lifecycle, enhance passenger experience and guarantee availability. In fiscal year 2017, which ended on September 30, 2017, the former Siemens Mobility Division posted revenue of €8.1billion and had around 28,400 employees worldwide. Further information is available at: www.siemens.com/mobility.